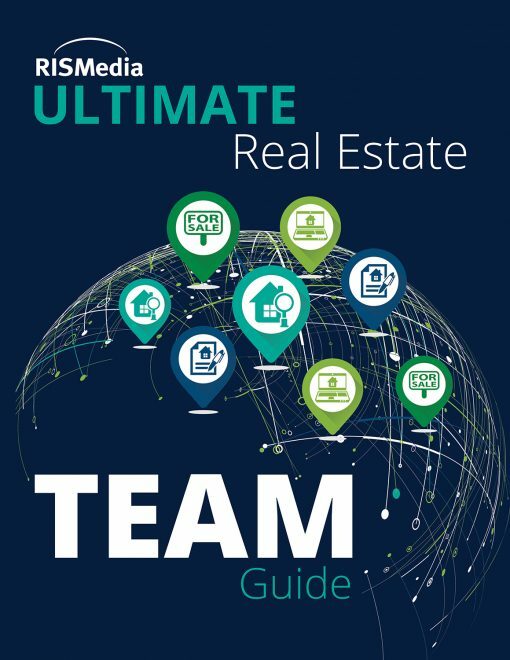 RISMedia’s Ultimate Real Estate Team Guide combines our proprietary research; relevant, comprehensive data; and the expert insights of top-performing teams across the country to help you build your team or expand your business. 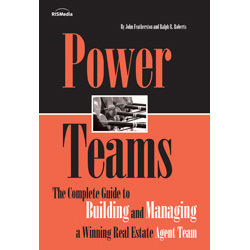 In the world of real estate teams, there is no one-size-fits-all solution; however, the path ahead will be easier for those who educate themselves. Pre-Order now for only $39.95! Copies of RISMedia’s Ultimate Real Estate Team Guide will be shipped during the second and third week of May on a first come, first serve basis. 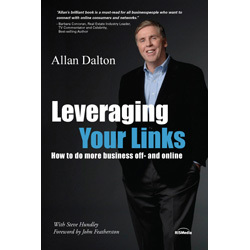 Pre-Order yours today!